Snow Plowing that Will Keep You Safe! Affordable Painting & Papering is the area's trusted snow plowing company. 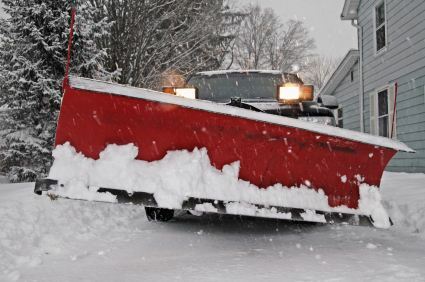 We have been providing snow plowing services to home owners since 1975. Snow shoveling is back breaking work. Stay safe this winter by choosing Affordable Painting & Papering for all of your ice removal and snow removal needs. You can count on Affordable Painting & Papering to keep your driveway clear of snow and ice all season long! Talk with a Snow Removal Expert now! We specialize in carefully plowing residential driveways.